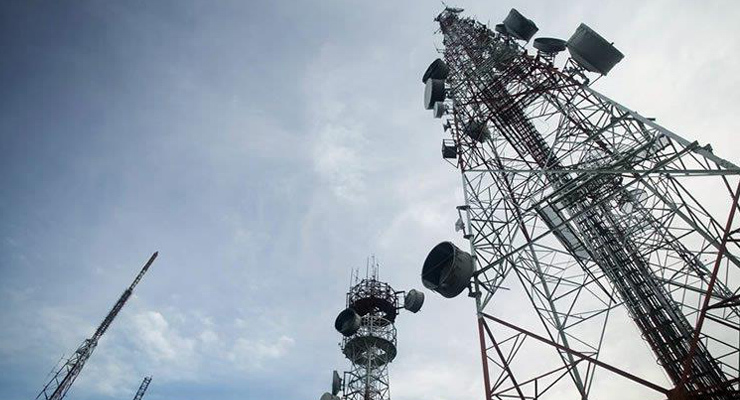 The Ministry of Telecommunication (MoT) is expanding the country’s mobile network to improve 3G and 4G coverage. There will be an additional 900 3G/4G sites such as rooftop towers and greenfield towers in rural areas once the project is complete. Consumers and businesses can expect better coverage and improved voice and data services, said Salem Itani, Chief Technical Officer at Touch. There will be fewer dropped calls and data will stream more quickly. Alfa and Touch will share equally in the cost of the project, which is estimated at $200 million. Alfa will increase the number of its 3G/4G sites by almost 500, improving its network capacity by more than 40 percent. Some 150 sites will be in service by the end of 2018, with the remaining 350 sites deploying by the first half of 2020. The project will allow Touch to consolidate its hardware at installed sites, helping it shift to newer technologies, Itani said. Starting in Q4 2018, Touch will install an additional 378 3G/4G sites in areas where the signal is weak, including urban and rural locations. Touch expects to complete the deployment in 18 months. Touch’s network, which currently has 1,350 sites, will expand by 25 percent once the project is complete, Itani said. Touch will utilize 3G /4G equipment from Huawei, and additional 4G equipment from Nokia. The latter will also provide Alfa with equipment for 200 3G/4G sites. Ericsson will equip Alfa for 300 3G/4G sites.